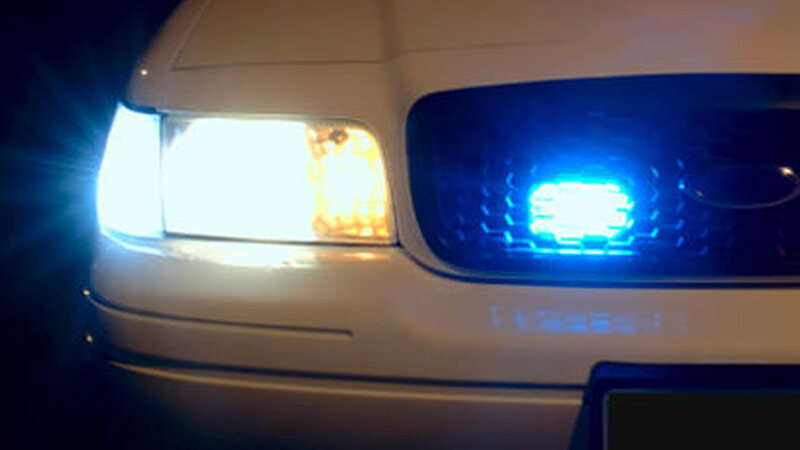 JOHNSTON COUNTY, NC (WTVD) -- The NC State Highway Patrol (NCSHP) has identified the pedestrian struck and killed in a Johnston County crash. Authorities responded to Cleveland Road shortly after 9 p.m. on Thursday. According to troopers, the pedestrian, 42-year-old Adaryll Layjuan Tisdale, of Garner, was wearing dark clothing and walking in the eastbound lane when he was struck by a car. After striking Tisdale, the car ran off the roadway. The driver was identified as 22-year-old Nicholas Wayne Allen. On Friday, the NCSHP announced no charges would be filed against Allen. Authorities are still trying to determine why Tisdale was on the highway.